A rash of bad retail news hit stocks today in the UK while European and US shares also languished. Close to 4pm Burberry shares had crashed almost -10% as investors responded to the fashion brand's earlier profits news and plans (more of below), helping drag the FTSE 100 lower. UK housebuilders fell sharply with Persimmon and Barratt shares slipping -3%; a new Royal Institute of Chartered Surveyors had set the tone earlier indicating fresh worries about UK house prices. In the US investors sold off tech stocks while broader anxiety about the Republican Party’s tax ambitions continue to irk. Adding to the brew, the US CBOE Volatility Index, a measure of market expectations measured by S&P 500 index options, was up close to +8%. Over in China President Trump’s volte-face on China’s trade practices – Trump flattered the Chinese leadership on the very practices he lambasted them for in last year’s election – added additional unneeded colour. No wonder markets lacked focus and direction. In Europe, the Dax and CAC 40 were down -1.31% and -1.11%; the downwards spiral was helped by a rising euro, up +0.22% to 1.1623. The pound was trading at 1.3117, down -0.01% despite the news of a new Cabinet development secretary, Penny Mordaunt. The FTSE 100 finished 45 points lower at 7,484 with Informa and Vodafone the biggest risers, up +4.5% and +2.4%. Brit bags-to-macs luxury goods player Burberry saw its shares crash by as much as -10% earlier as investors were frightened off by Burberry’s half-year update and new branding strategy. Also, slowing UK sales. While the profits update – a +24% hike to £127m – appeared positive enough the numbers still lagged expectations. New boss Marco Gobbetti is saving money in some areas of the business but will be blowing some of the saved cash on a new in-store investment program. Either way, the mixed profits, sales and strategy news gave some investors plenty of reason to sell. 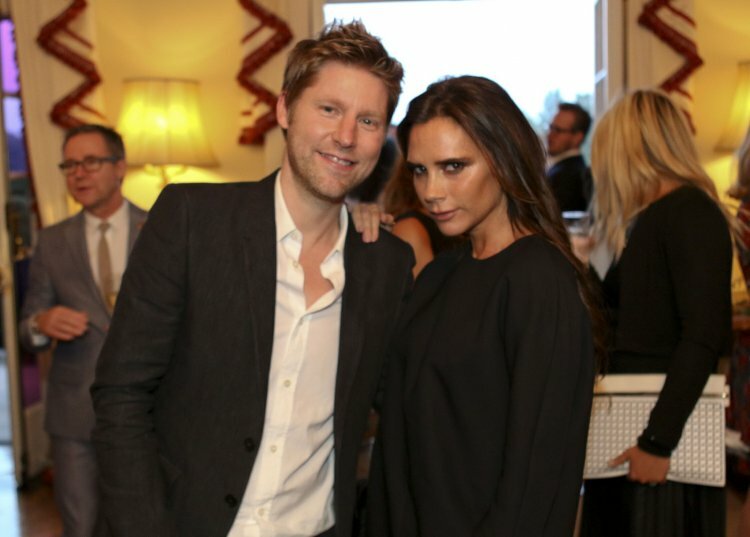 Burberry still has to find a new creative director to fill the gap left by Christopher Bailey. Burberry shares were selling at 1,802.14p at close of business tonight. More worry about the UK economy. The European Commission claims the UK will have the lowest economic growth rate when it exits the EU block in 2019. Currently the euro area growth rate is estimated to come in at +1.9% while the UK rate will be closer to +1.1%. Much of the slow UK growth is pinned on rising UK inflation as well as Brexit angst. EU commissioner Pierre Moscovici remained upbeat about the EU’s prospects this morning however. Breaking news: Morgan Stanley downgrades Snapchat shares to Underweight. Snap shares are currently down close to -28% from their March float price.